But it’s well worth the effort. 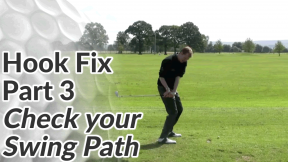 You can ingrain changes to your grip in just a few weeks – to the point where it feels completely second nature. 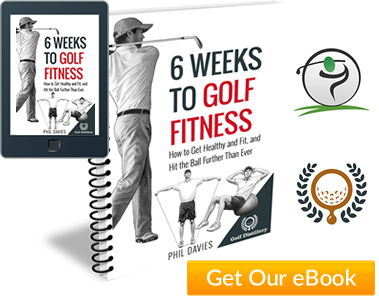 And for that small amount of effort over a small period of time, you’ll be well on your way to much more consistent ball striking and ball flights for the rest of your golfing life. 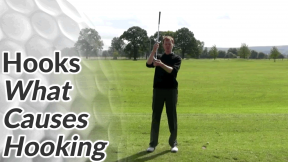 The video below shows you how to correct an overly strong grip that is associated with hook shots. 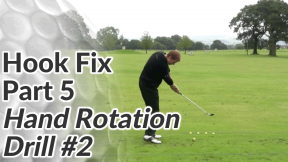 Below the video, I’ve listed some tips for easily ingraining changes to your grip, so it feels completely natural, in the shortest possible time. 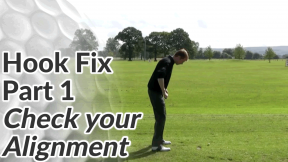 If you haven’t seen it already, you can watch my complete guide to the golf grip here. 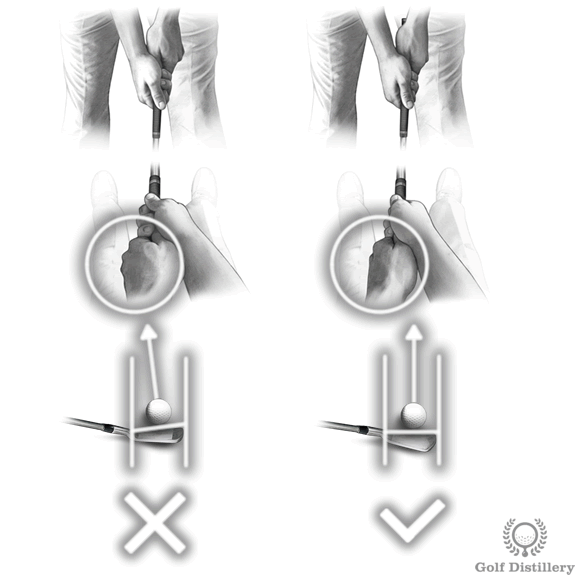 Initially, any changes you make to your grip will feel uncomfortable. To quickly overcome this, leave a club or two around the office and, if possible, at work. 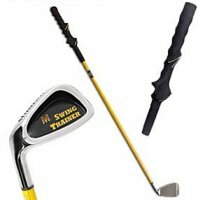 Every time you walk past practice your new grip and make a few take away backswings, or half backswings if there’s room. 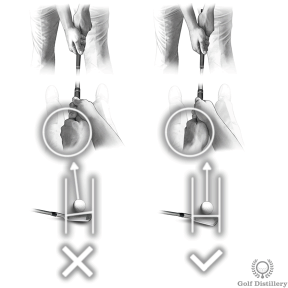 If you hook the ball because your grip is toostrong, changing it to a neutral position will feel quite weak at first. 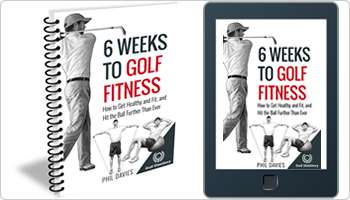 You’ll feel like you don’t have the same control over the golf cub initially. 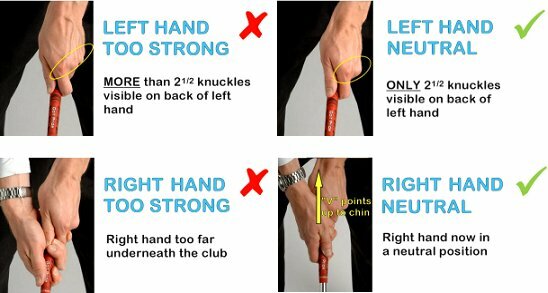 By using a weighted club, you quickly strengthen the muscles in your hands and forearms giving you much more control over a standard club. The Momentus has the added bonus of a rubber grip that moulds your hands into the perfect position. You can probably pick one up on Ebay for very little. Leave your weighted club in the house/office and make some small takeaway swings as often as possible during the day for 7-10 days. 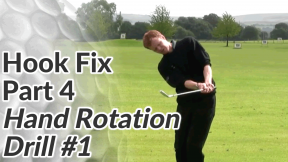 Once or twice a day over that period, get out into the yard and make some full swings.